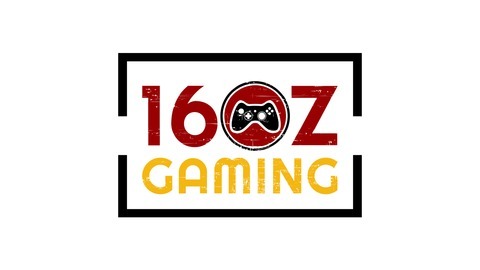 Hey all, welcome to the 16oz Gaming Podcast, this is a cast for gamers who enjoy a laugh, a joke and occasionally a drink, we stream on Mixer aswell as doing this podcast. Feel free to use this link to invite friends https://discord.gg/jc8RhTM Enjoy. 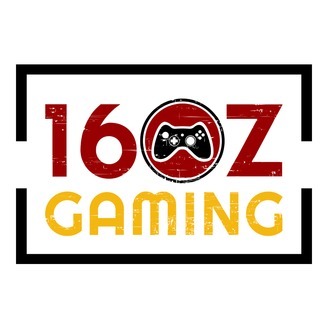 Feedback/Questions contact@16ozgaming.com.